The Chevrolet Camaro "Sheriff" has everything a great-looking cop car needs - and it's incredibly fast too. As well as being a cultivated law enforcer, it's also a thoroughbred sportscar. When the sheriff puts his foot down in the Chevrolet Camaro, the bad guys are soon behind bars. Car chases on the Carrera racetrack are no problem for the Chevrolet Camaro "Sheriff". 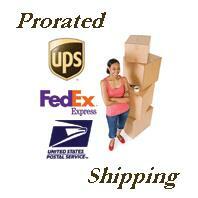 Hours packed with excitement, action and fun are guaranteed. The 1:43 scale Carrera GO!!! 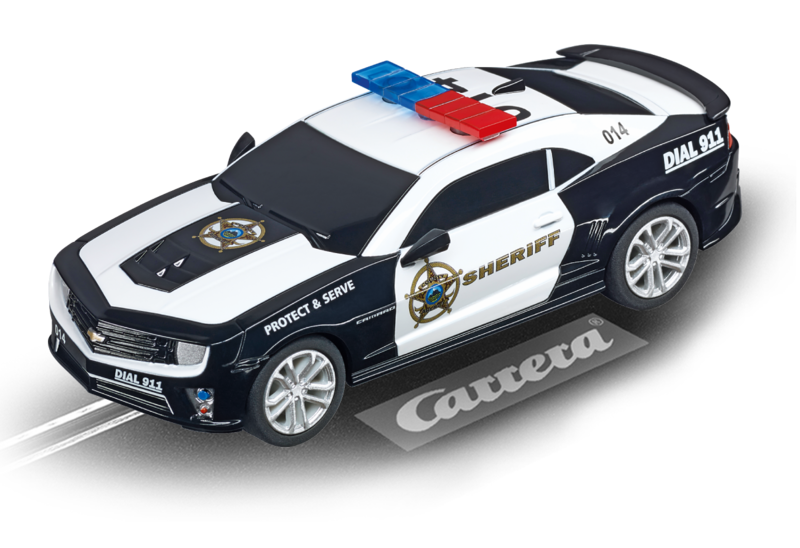 Chevrolet Camaro "Sheriff" Slotcar guarantees thrills with an authentic appearance and numerous details. This Carrera car is an ideal way of entering the Carrera world of racing for children of 6 years and up!